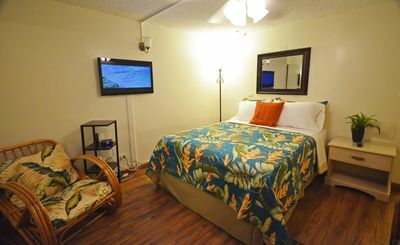 For GUEST REVIEWS see duplicate listing #709768. 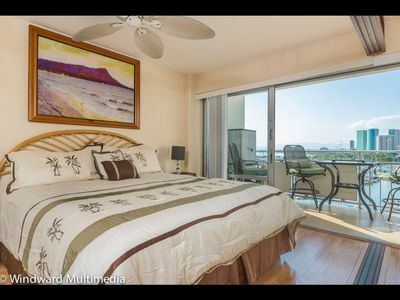 Quiet and conveniently located at the tip of south Oahu's Niu Peninsula, yet close to downtown Honolulu and Waikiki, this single level gated home features 100 feet of calm water oceanfront with a 180 degree view of Diamond Head to Kokohead. 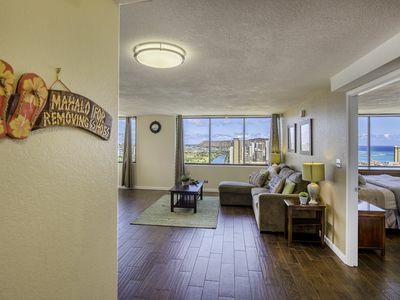 The home's own concrete dock provides private access to calm water swimming, kayaking, and paddle surfing. 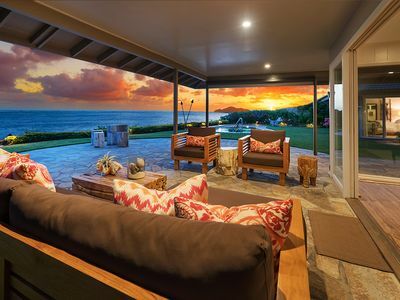 Casually and comfortably furnished to accommodate eight persons maximum(including children), the home's relaxed dining and living areas open out onto a covered outdoor lanai, a wide oceanfront grass yard, and a swimming pool with a heated jet spa area. 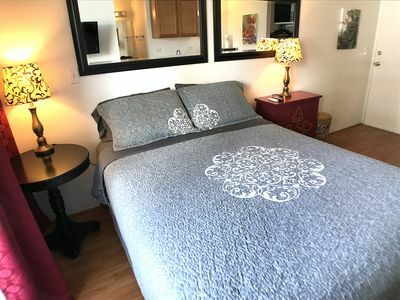 Four bright, naturally ventilated (not air conditioned) and tastefully appointed bedrooms are furnished with one king, two queen, and two long single beds. 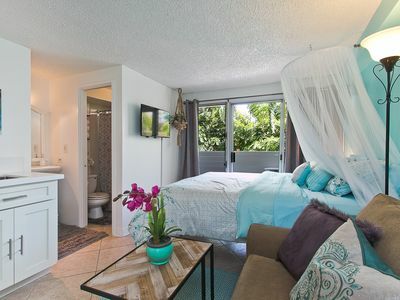 Each of three full baths have showers. 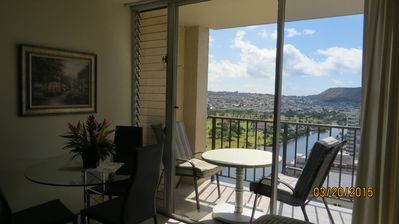 The house open design ventilates well throughout. 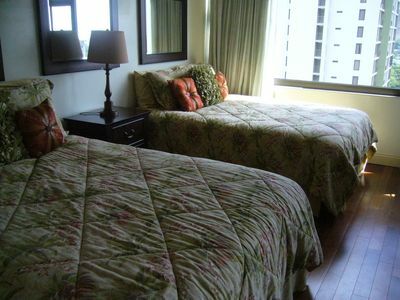 Each bedroom is individually air conditioned. 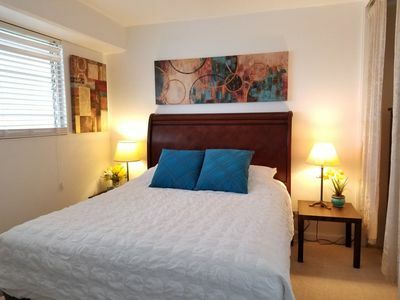 The home is meticulously maintained and managed by its owners who select guests. 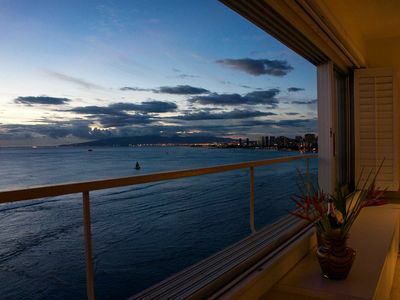 It is highly recommended for natural beauty, tranquility and quiet ocean recreation. 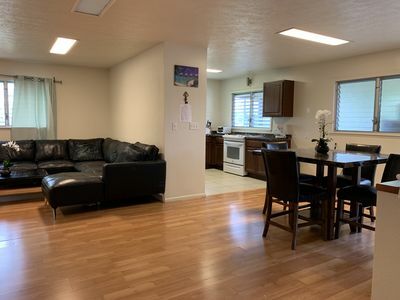 Receptions, ceremonials, gatherings and all commercial activities are strictly prohibited. 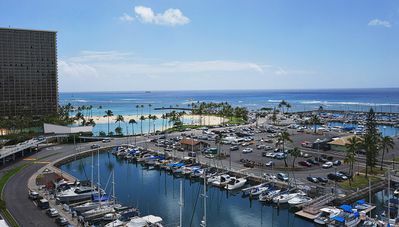 Iconic Ilikai Hotel! 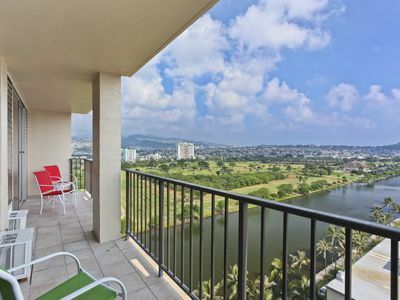 Waterfont Waikiki with Fabulous Sunset & Harbor Views! 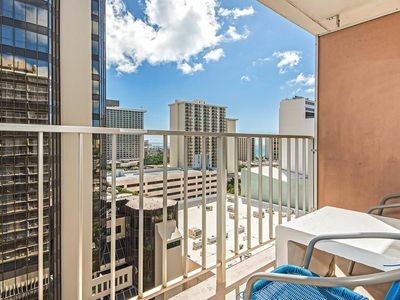 Renovated 2 BDR condo in heart of Waikiki, amenities, and FREE Parking! 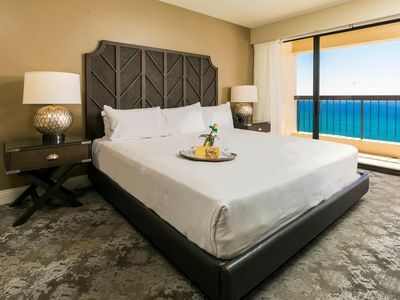 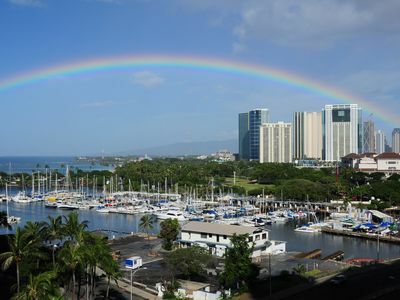 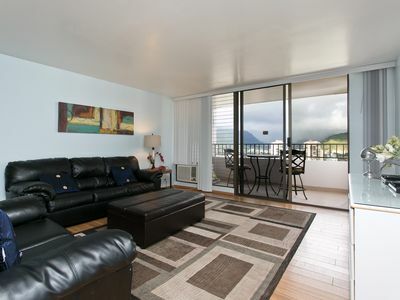 Two Bedrooms / One Bathroom Vacation Rental in Waikiki, Sleeps 7. 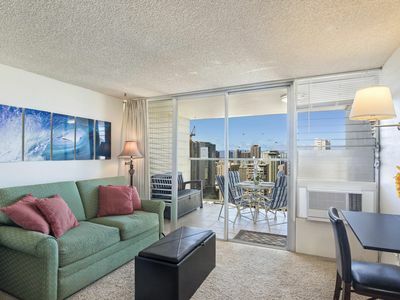 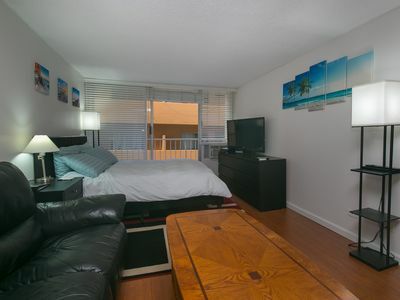 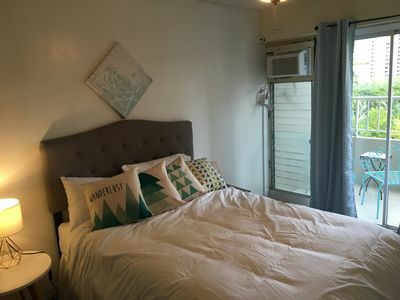 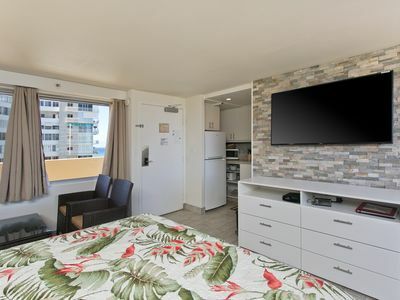 Honolulu Studio w/ Ocean and City Views - Fireworks every Friday night!